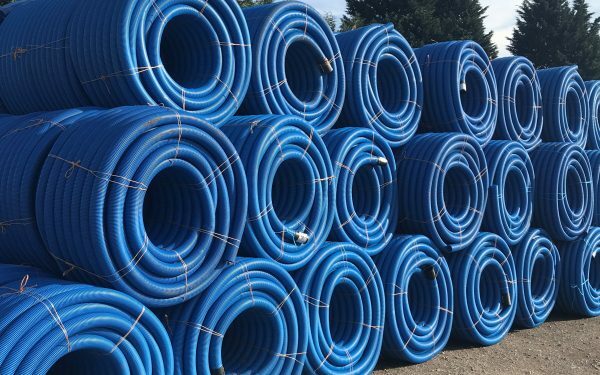 To compliment our agricultural drainage systems, we stock a number of different Headwalls, Dyketectors and Silt Traps. 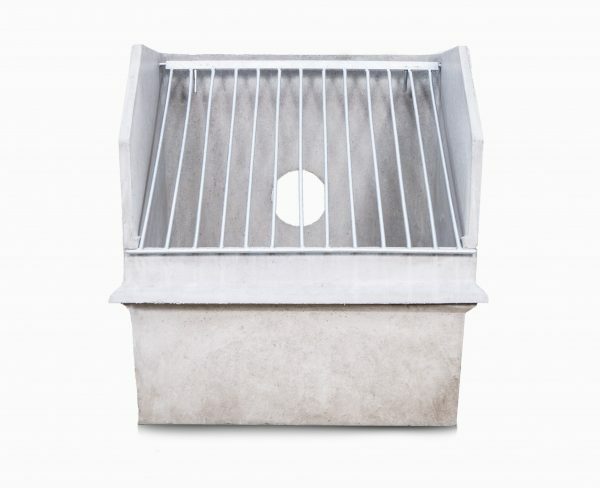 General purpose headwalls are a light weight recessed headwall and are designed for situations where batter angle is not less than 45 degrees. They are manufactured in GRC and come with a anchorage system to help keep them in place. Supplied with a standard pipe opening of 90mm that can be extended to 190mm to accommodate different outfall sizes. Weighing 11.5kg and with dimensions of 480mm x 540mm x 180mm (width x height x depth). 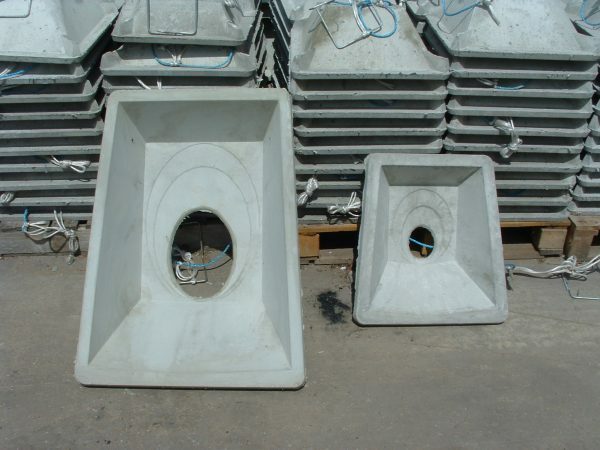 Large general purpose headwalls are also manufacturer in GRC. They are supplied with a pipe opening of 200mm that can be extended up to 360mm. Weighing 25kg and with dimensions of 635mm x 860mm x 190mm (width x height x depth). Dyketectors are designed to direct flow from outfall land drainage pipes and discharge it directly into the water course. This reduces the amount of erosion caused to the embankment. They come with geo-textile attached to the sides, which once covered with top soil, allows vegetation to grow through creating an anchor. 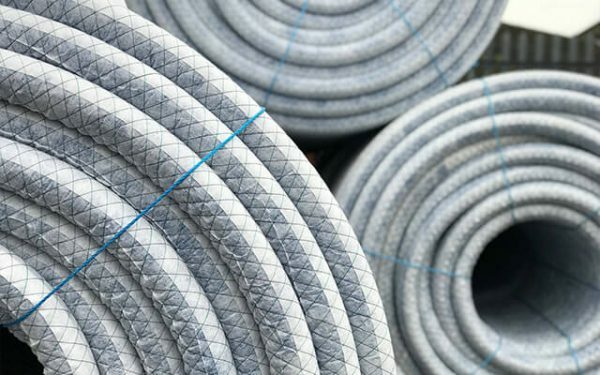 They can accommodate pipes up to 150mm, are 1000mm long and weigh 15kg each. 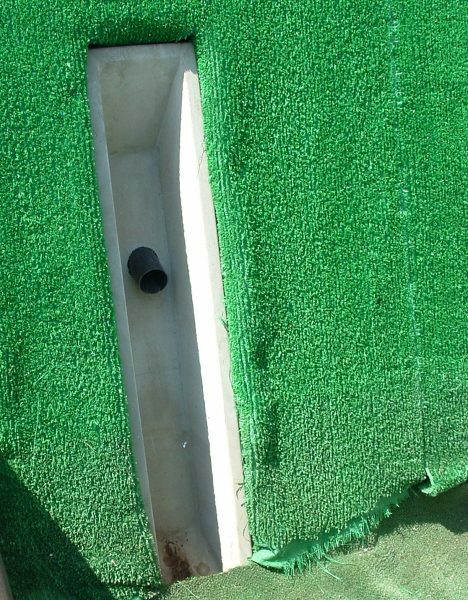 Silt trap inlets are required wherever water is to be fed from an open watercourse into a pipe. 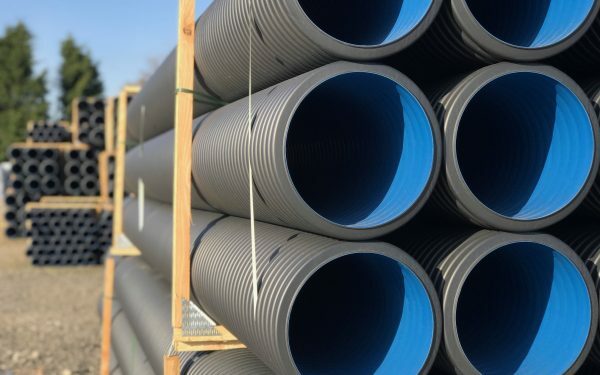 The sloped gratings provided minimize the risk of blocking from floating material, and the silt chamber will collect the worst of the heavy objects and silt. The GRC Silt Traps that we provide are have a pipe opening of up to 360mm. They weigh 100kg and have dimensions of 750mm x 930mm x 750mm (width x height x depth).